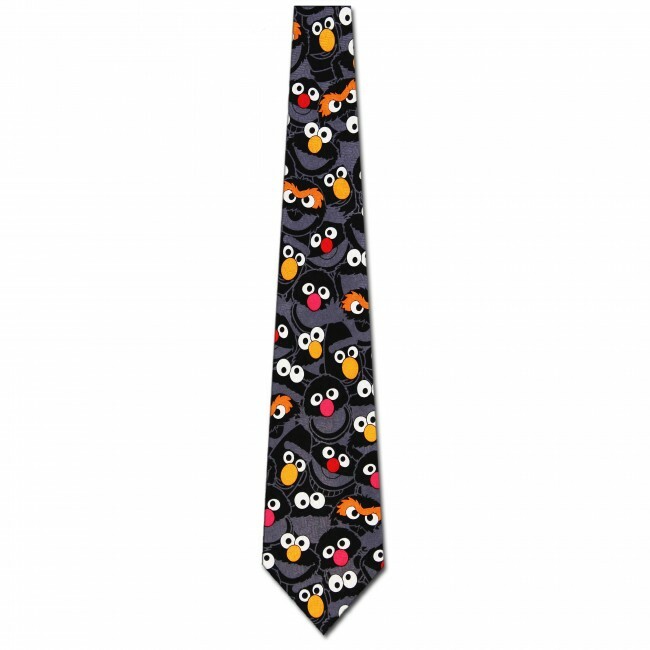 Take a walk down memory lane in this Sesame Street Characters Abstract necktie. 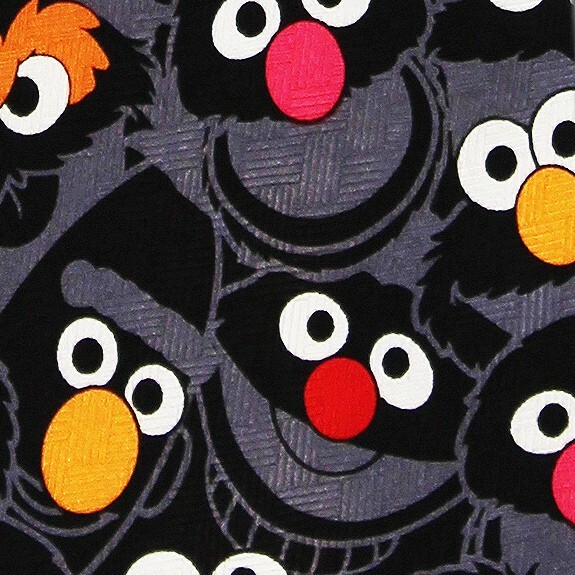 Tie features the Sesame Street gang in black and gray with only their eyes and noses accented with a pop of color. 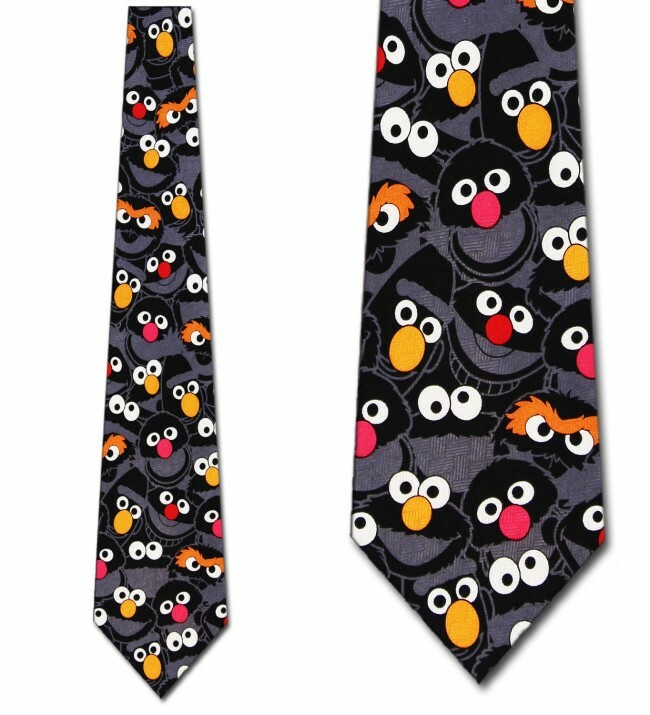 The Sesame Street Characters Abstract necktie is a unique take on a children's classic. 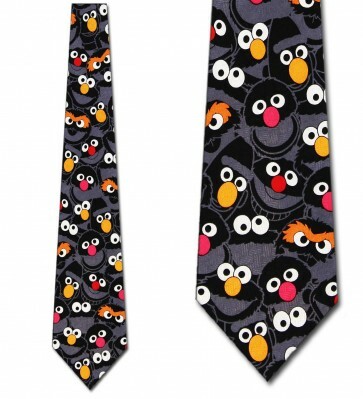 Hand crafted in 100% polyester to provide years of enjoyment.